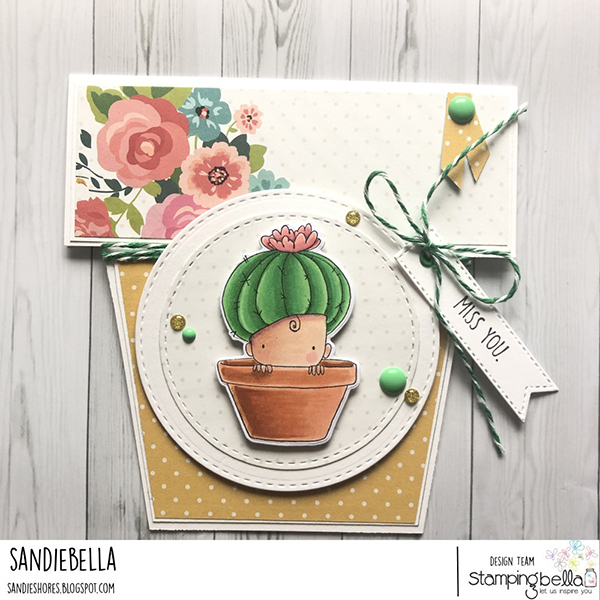 Thursday with Sandiebella: Create a Flower Pot Card! 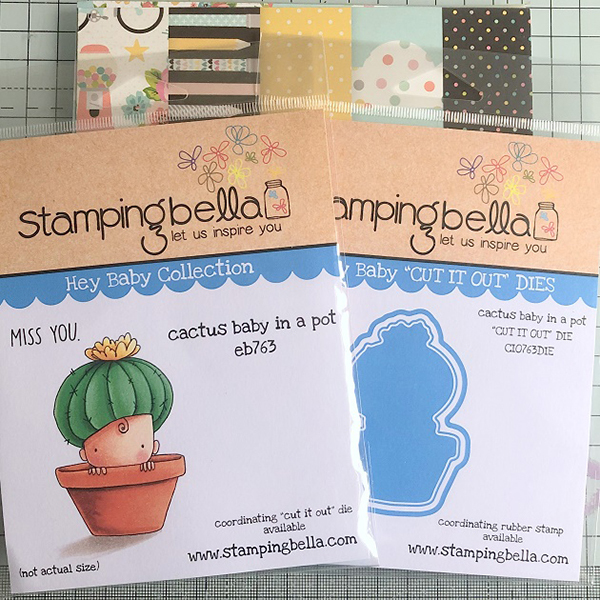 Sandiebella has another awesome step by step tutorial for us today, featuring the adorable new Cactus Baby stamp set! 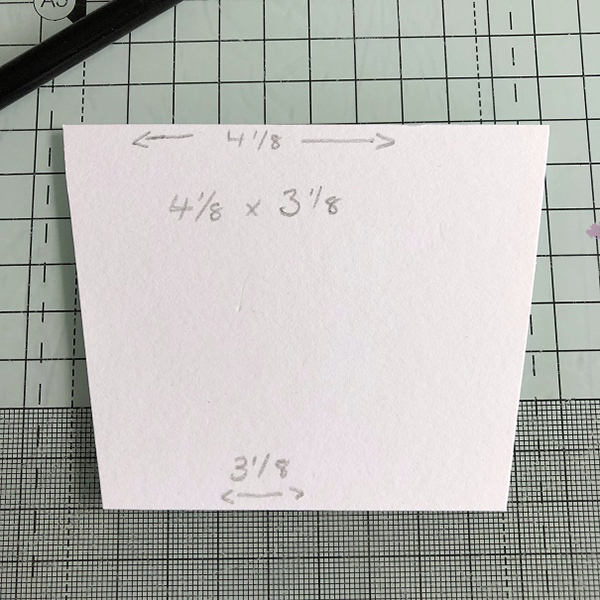 Cut a piece of card measuring 5.25″ x 10.5″. 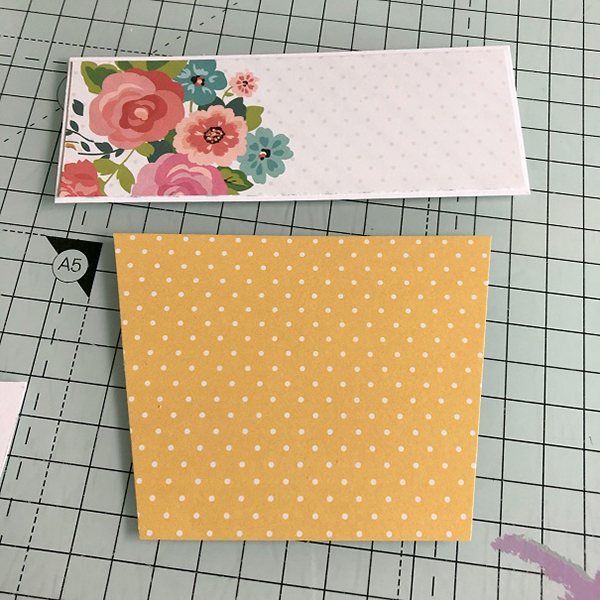 Fold in half to make a 5.25″ square card base. 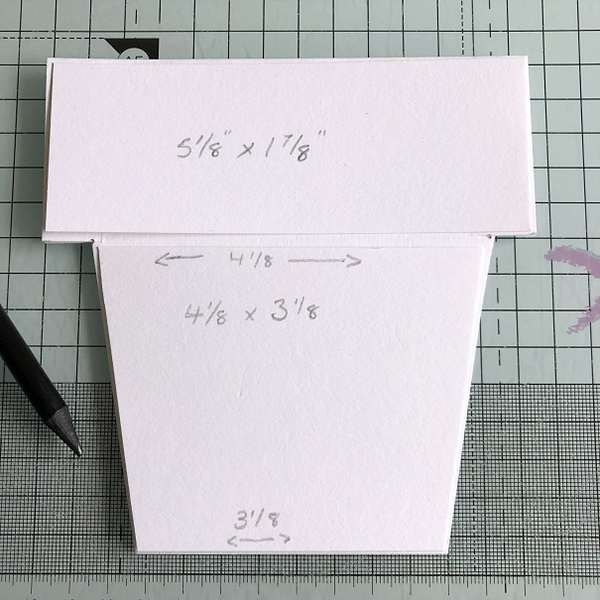 With the fold at the top, measure down 2″ and in 0.5″ on each side and mark with a pencil. 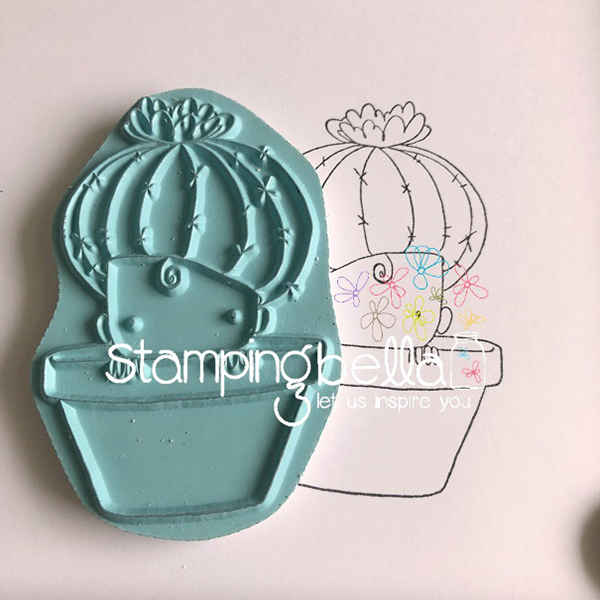 On the bottom, measure in 1″ from each side and again mark with a pencil. 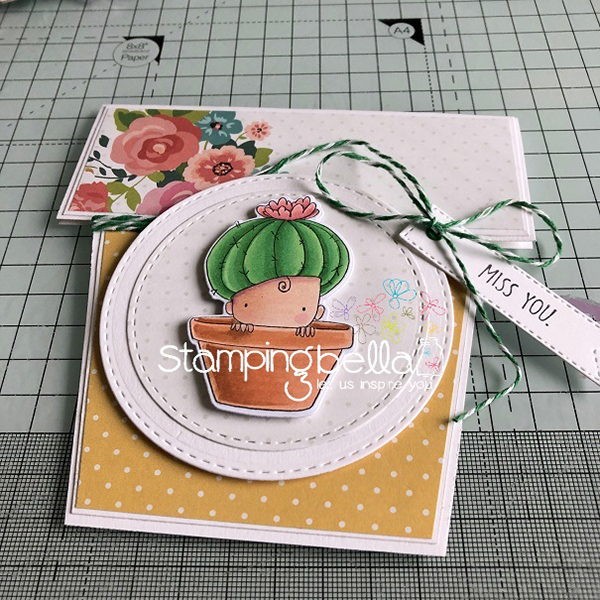 Cut at the 2″ marks, in to the 0.5″ pencil mark, then cut diagonally down to the 1″ marks at the bottom of the card base, to make the flower pot shape. 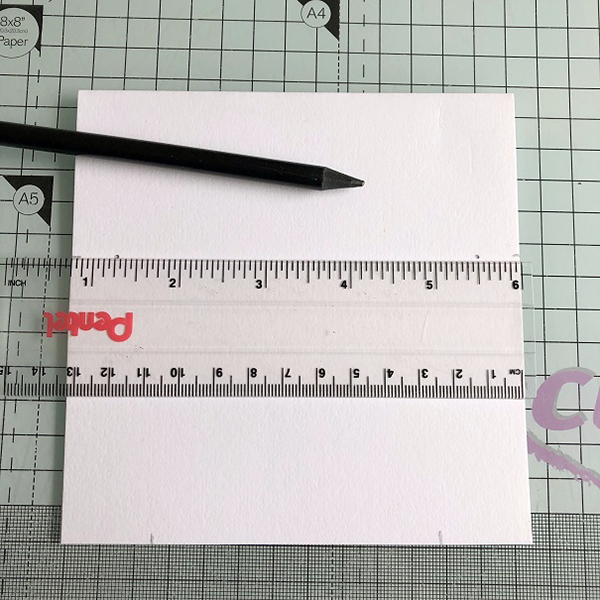 Cut a piece of white card measuring 4 1/8″wide x 3 1/8″ tall. 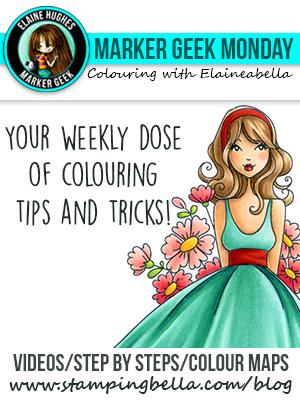 Measure in approx 0.5″ in on each side of the bottom, and mark with a pencil. Cut from the top edges down to the pencil mark, on each side. 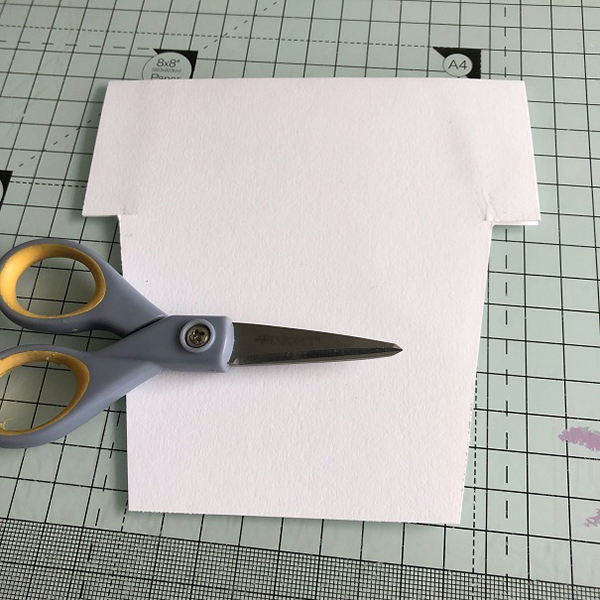 Cut patterened paper pieces slightly smaller than the white card panels and adhere the paper to the card panels. Top panel – 5″ x 1.75″. Bottom panel – 4″at the top and 3″ at the bottom. 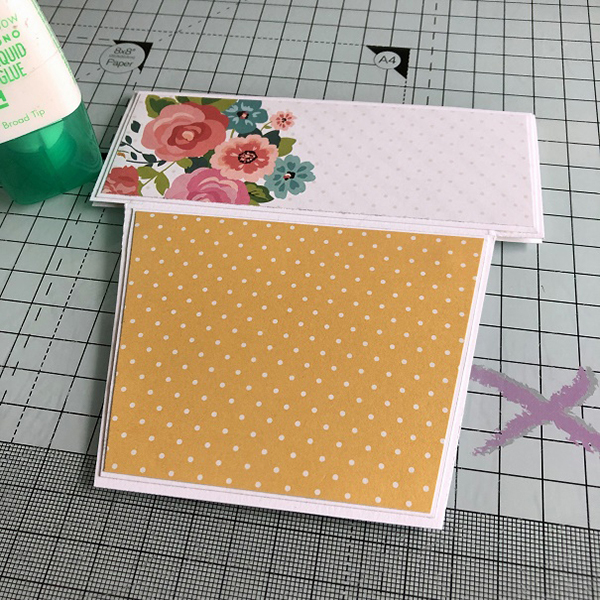 Adhere both panels to the card base. 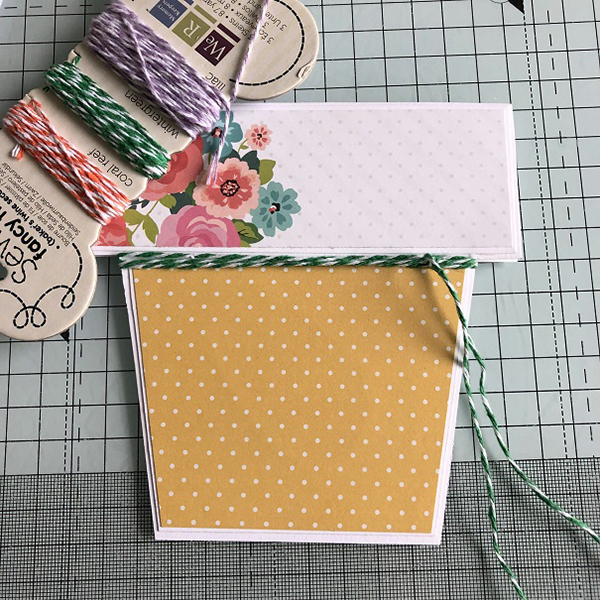 Wrap some twine around the card three times, in the gap between the top and bottom panels, and secure with a knot. 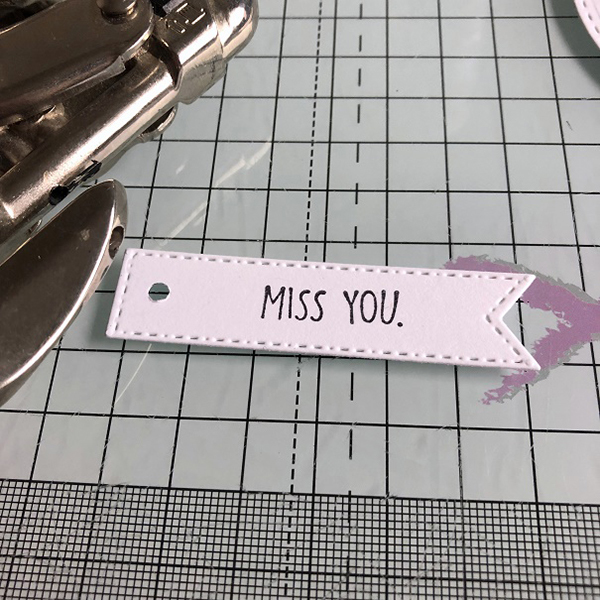 Stamp the sentiment on to white card and cut out using a pennant die. 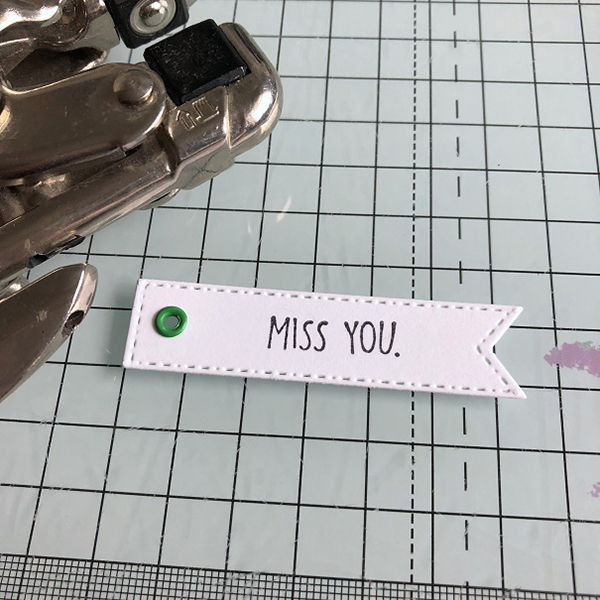 Using a crop-a-dile, or similar, punch a small hole on the straight edge end. Add an eyelet if desired. Thread the twine through the eyelet and tie it in a bow. 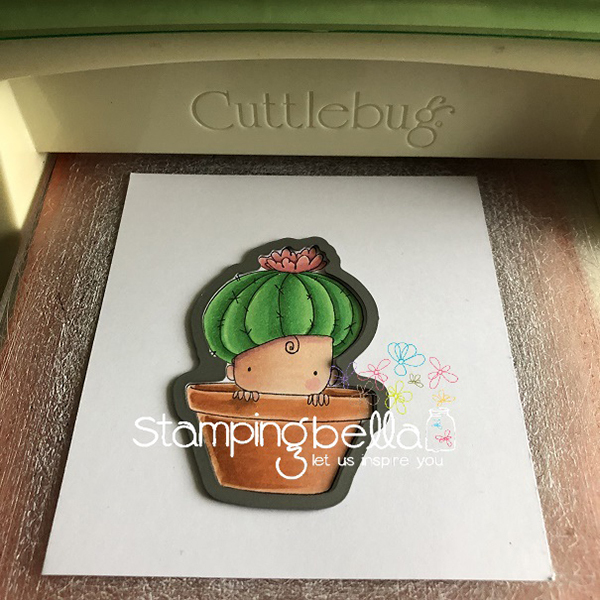 Stamp Cactus Baby onto white card and colour using your desired medium. 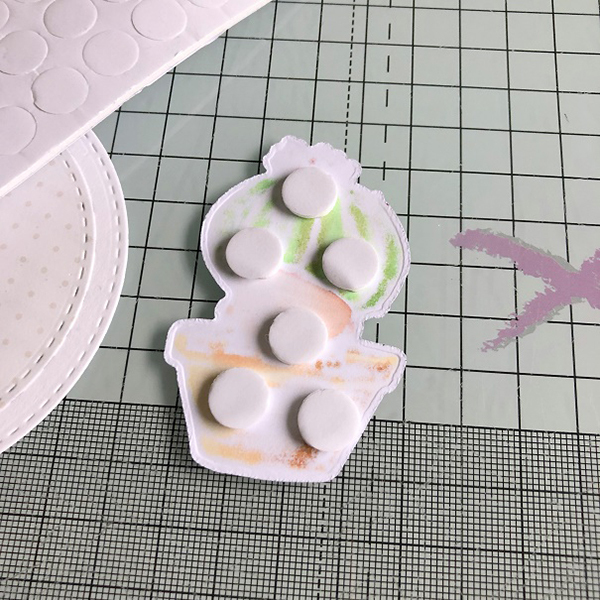 Apply some foam dots to the back of the image. 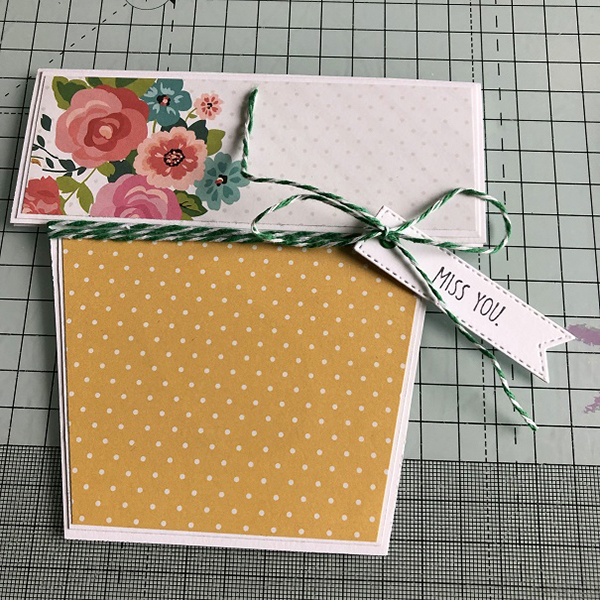 Cut a 3.5″ circle from white card, and a 3.25″ circle from patterned paper. 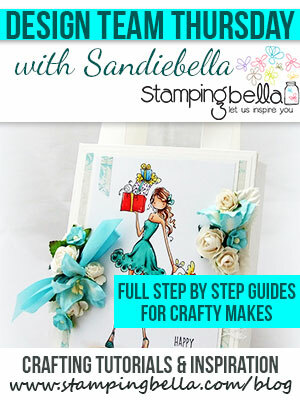 Glue them together and adhere them to the card base using foam tape or dots. 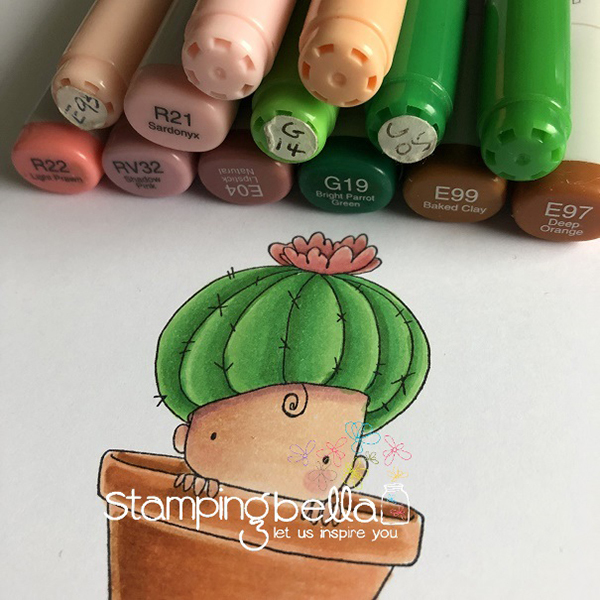 Adhere the Cactus Baby into the centre of the circles. 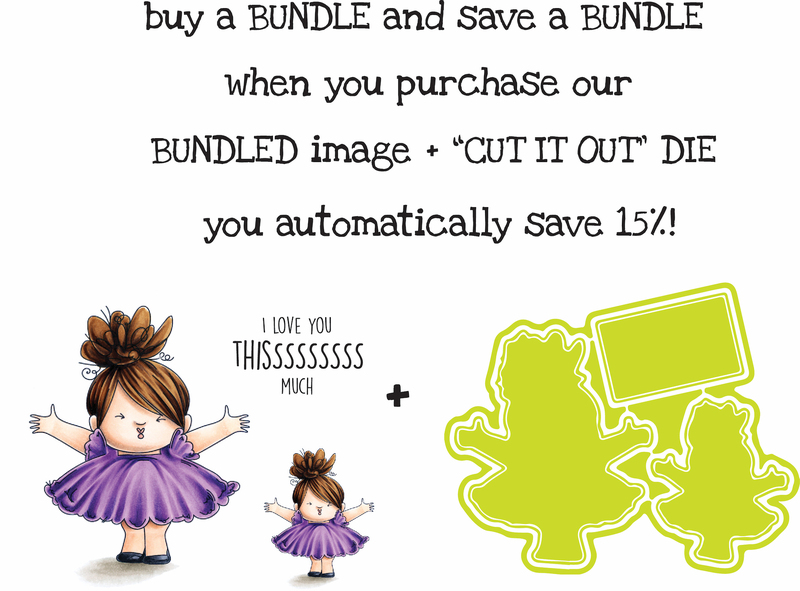 If you are posting your images online, we would love to see them on Instagram and all the platforms mentioned above. 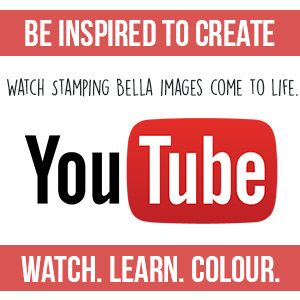 To make it easier for us to find you just use #stampingbella as a hashtag. 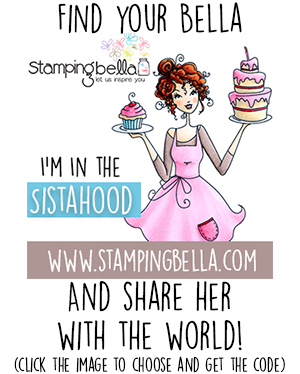 Even better tag me @markergeek and Emily @stampingbella . We love it when you connect, so don’t be shy!